High-Intensity Interval Training offers a quick and highly effective way to burn fat and get fit. Let’s face it, we’re all busier than we should be and taking the time out to head to the gym several times a week isn’t always practical. But fear not, there is a way for even the busiest ladies to get in shape – fast. Over the past year, I’ve become a huge fan of High-intensity interval training (HIIT) mostly because I could actually feel myself getting fitter and stronger with each session. If you’re not familiar with the concept of HIIT training it basically involves short, challenging bursts of activity with rests in between and it’s a super fun, super efficient way to get fit in almost no time at all. Here are 5 reasons High-Intensity Interval Training is the ideal workout for busy women. Before you think HIIT training is for crazy people who spend too much time in the gym, think again! Research has shown that this type of workout can allow you to spend less time in the gym. Yes indeed, say goodbye to 60-minutes of cardio and strength training 4 to 5 times a week because with HIIT training you can cut the amount of training you would traditionally do in half! Whether you want to squeeze in a workout during your lunch break or have a quick session before or after work, HIIT training is the best way to fit in a full body workout in a short amount of time. And the best news is, you don’t have to do it alone. Rather than spending your time doing nothing but jogging on the treadmill for an hour why not book a class at Sweat1000, South Africa’s most loved HIIT training studio? I started out my HIIT training journey with the 45-minute lunch-time HIIT classes at Sweat1000 and now my week doesn’t feel complete unless I’ve done at least one hour-long Sweat1000 class. With studios in Cape Town and Johannesburg, the classes at Sweat1000 are fun and incredibly intense, leaving you feeling like you’ve conquered the world and then some after just an hour in their studio. According to a 2011 study presented at the American College of Sports Medicine Annual Meeting, just 2 weeks of high-intensity intervals improves your aerobic capacity as much as 6 to 8 weeks of endurance training. Talk about pushing the fast-forward button! There’s no sugar-coating it, HIIT training isn’t for sissies, in order to cut down the number of hours you have to spend in the gym you really have to make every second of HIIT training count. If you’re ready to hit the ground running and leave it all on the floor during every workout then you’ll love Joburg’s Ultimate Athlete SA. 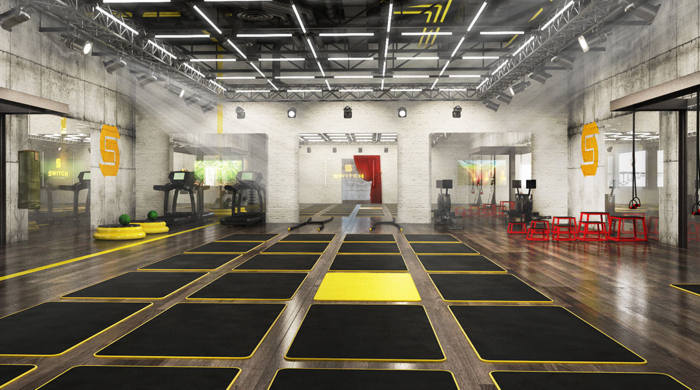 Offering High-Intensity Training and functional fitness with a variety of equipment and routines, in small groups, this studio takes fitness back to the basics with hour-long intense burn sessions that will have you seeing results in a matter of weeks. Love exercising outside? The great thing about HIIT is that you don’t need much equipment to get it done. High knees, fast feet, or anything plyometric like jumping lunges work just as well to get your heart rate up fast. If you loathe being in the gym for even just an hour then HIIT could well be the perfect workout for you. If you’re concerned about staying motivated or coming up with different workout routines every time you train then you’ll be thrilled to know that there are loads of outdoor fitness companies offering HIIT training at an outdoor location near you. Urban Fitness Outdoor and Adventure Boot Camp for Women both offer interval training at various locations in Johannesburg and Cape Town. These outdoor boot camps are always led by a qualified personal trainer and are loads of fun. You’ll meet like-minded people and get the chance to break a sweat in the great outdoors – what a win! Not only do you burn more calories during a HIIT workout, but the effect of all that intense exertion kicks your body’s repair cycle into hyperdrive. That means you burn more fat and calories in the 24-hours after a HIIT workout than you do after, say, a steady-pace run. At The Train Station Fitness Centre in Cape Town classes focus on functional training with loads of variety so you’ll never get bored. 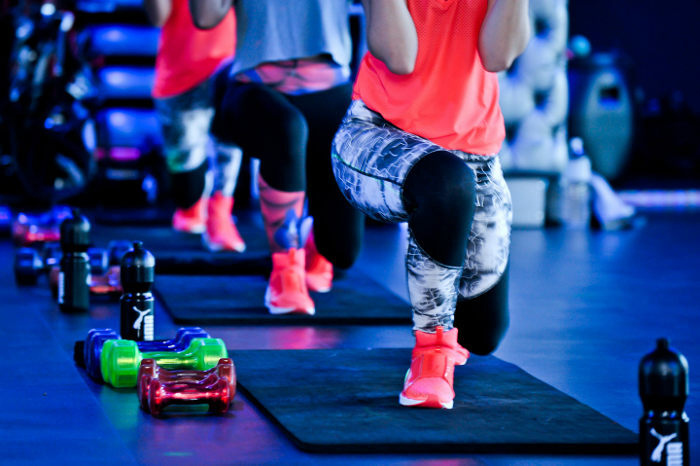 With so much variation a HIIT class at The Train Station ensures you work all muscle groups in one hour-long session. Their trainers will guide you and teach you the correct form and technique and will keep you inspired and motivated as you work towards your health and fitness goals week after week. If it’s fun you want, it’s fun you’ll get with HIIT training. Let’s face it, watching paint dry is more exciting than running on the treadmill for hours on end but with HIIT there’s very little time to be bored and often the classes can be such a vibe you’ll forget you’re working out. The classes at Switch Playground in Cape Town and Johannesburg are known for being super fun. Each class is different and involves a whole lot of dancing and grooving to the club-like tunes pumping from the speakers. Classes are run by highly trained instructors and assistants focused on ensuring participants’ form and functionality to achieve optimal results and guard against injury. Each session is uniquely designed to challenge the body and stimulate the mind. While HIIT isn’t a workout you can do while reading a magazine or chatting with your friend, The trade-off is that it offers seasoned exercisers a new challenge and new exercisers a quick way to see results. You may be in pain, you may be sucking wind, but you definitely won’t be bored! If you’re just starting out then I’d recommend taking baby steps. I found that doing a HIIT class once a week for the first month is the smartest way to get into this intensive type of training. Once your body is over the shock you can upgrade to twice a week to see even more impressive results. Want to get started but not sure which studios or classes will suit your needs? Using an app like FitKey makes it super easy and affordable to have a balanced workout routine and try out new types of workouts like HIIT. Every day there are loads of classes of every type to choose from and having all the classes easily laid out in the app and ready to book at the press of a button makes sticking to my fitness plan so much easier. Check out the FitKey classes schedule here to see what I mean. With FitKey there are no joining fees and with membership plans starting from as little as R295 per month, it’s the most affordable way to add a little bit of variety to your workout routine. 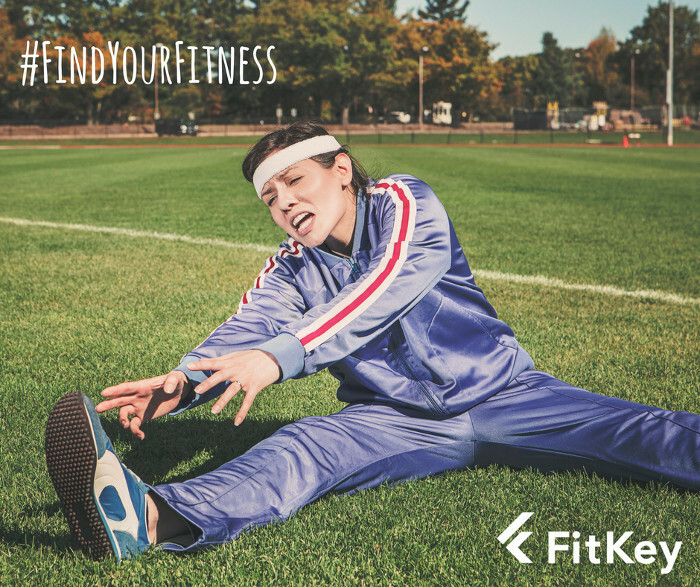 There are a wide range of membership plans available on FitKey starting from R295 for Fitkey 3 (3 classes a month) to R695 for FitKey 10 (10 classes a month).